In a city of inimitable grace, style, and culture, our bespoke luxury hotel embodies a new chapter of extraordinary hospitality in the most distinctive of urban settings: the vibrant SOMA district, adjoining the San Francisco Museum of Modern Art. 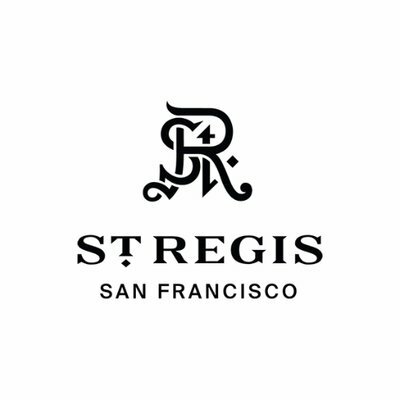 Fusing a historic building with a 40-story tower and the Museum of the African Diaspora, we present a refined, modern interpretation of the St. Regis legacy. Boasting artful views of the cityscape and bathed in sunlight, our 214 guest rooms and 46 suites feature inviting hues, contemporary bathrooms, and intuitive amenities. For our suite guests, elevated St. Regis Butler Service provides for any request. 9 Event Rooms; 28,583 sq ft. Total Event Space; 600 Capacity Largest Space; 24-Hour Business Center; Complimentary WiFi in public spaces; Total of 15,000 sq ft of prime San Francisco meeting space with natural light; 5,500 sq ft outdoor tented terrace for meetings and events; Discreet boardroom and spaces for executive meetings and retreats; In-house Audio Visual team.